Thursday, November 8, 2018 Digital Tales tears up the tarmac with an ultra-detailed management sim that allows players to take full control of a world superbike racing team and lead them to victory. Available now for both Android and iOS. Digital Tales and Dorna WSBK Organization are proud to announce the availability of SBK Team Manager on iOS and Android – a super-detailed World Superbike management simulation that allows players to create and manage a full racing team, compete in the Motul FIM Superbike World Championship, and mentor engineers, mechanics and riders with the ambitious goal of winning the world title. Developed by Canadian studio Pixel Racers in co-production with Digital Tales, SBK Team Manager challenges players to compete in the 2018 Superbike World Championship season, bringing the speed and thrills of the sport to life on their mobile devices long after this WSBK season has ended, by challenging official teams such as Kawasaki Racing, Aruba Racing and Pata Yamaha Official. 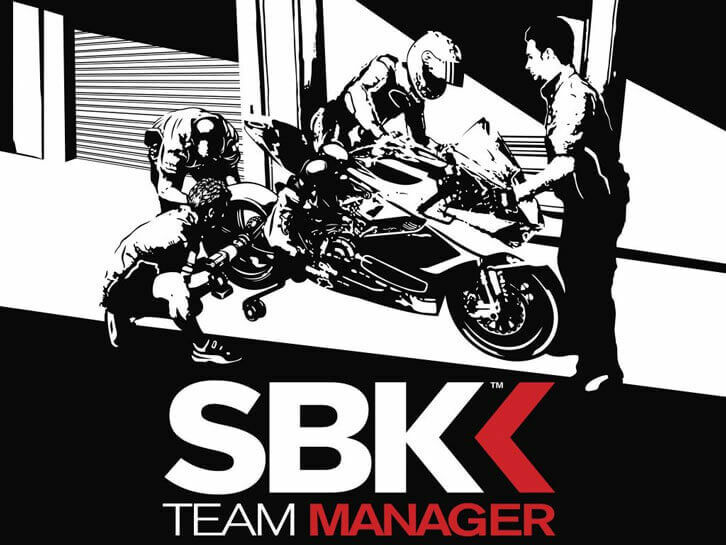 SBK Team Manager is available for iOS devices on the App Store and for Android devices on Google Play at a promotional launch price of 2.29 Euros for a limited period of time.